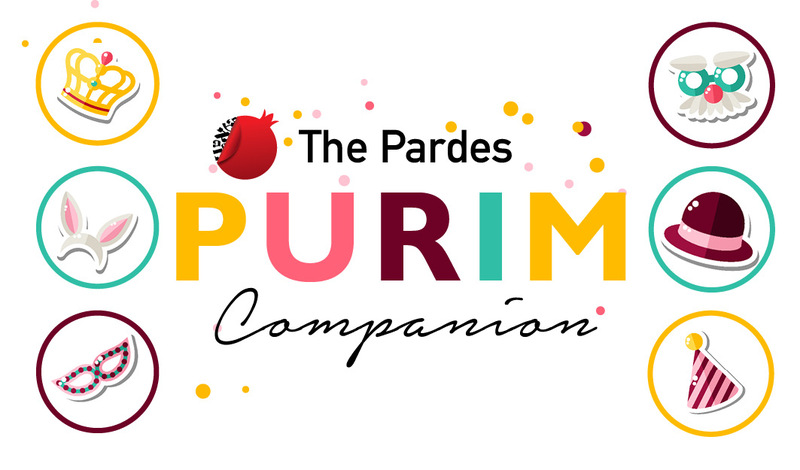 YOU ARE HERE: Home » Topics » Pardes Live » Purim: How do we tell a story? 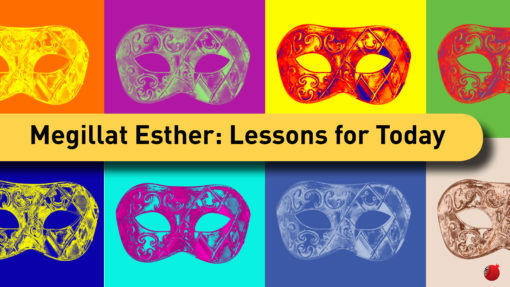 Purim: How do we tell a story? 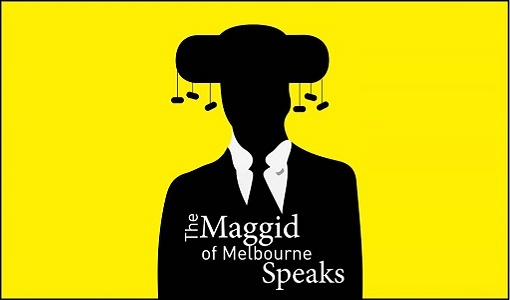 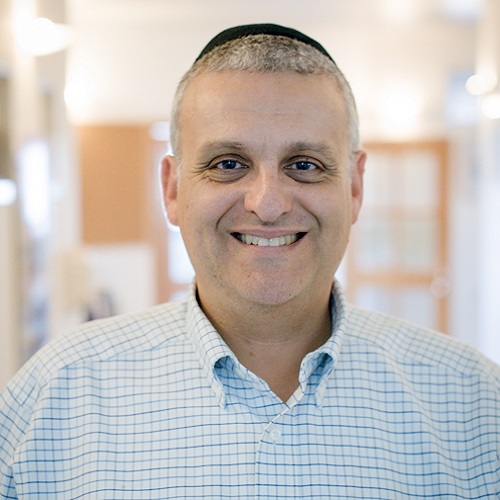 In this special podcast for Purim from Yesod, Rabbi David Levin-Kruss looks at how we tell a story.